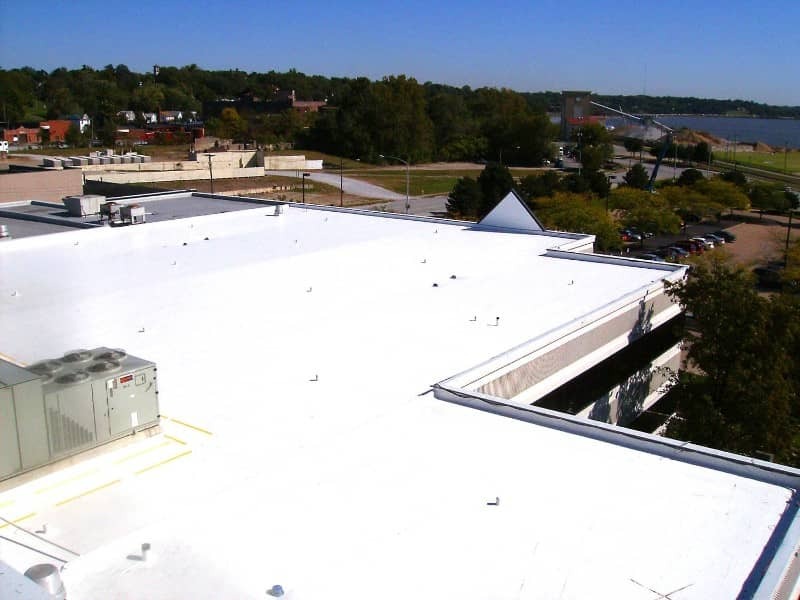 Over our three decades in business, Riddell Roofing has completed commercial roofing projects for businesses all across the board. 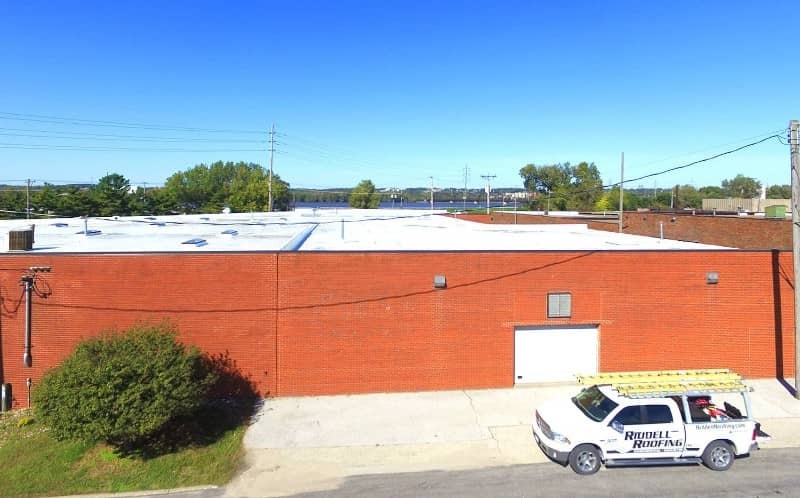 Property owners throughout the Quad Cities and surrounding area know that we’re the go-to contractor for just about any roofing project that comes up. 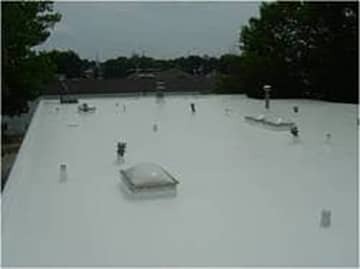 Due to Duro-Last’s prefabrication technique, we can have your roof custom fit to your building and installed in no time at all. 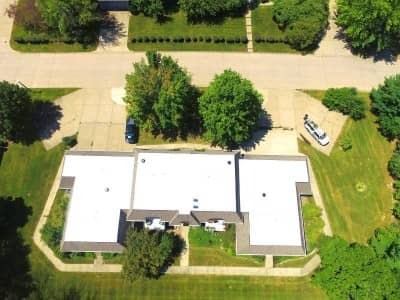 From the simple to the mind-bogglingly complex, Riddell Roofing can handle it. And we HAVE handled it for years. Our track record proves that. Just take a look at some of the projects we’ve completed over the years. The American Legion Post had an outdated, leaky roof. We gave them a brand new, energy efficient roof with their name emblazoned across it. Galesburg Apartments needed to replace a leaking built-up roof. We were about to work around everything from vents to skylights. With a building full of newspapers, the Quad City Times needed an energy efficient roof to keep out the humidity. 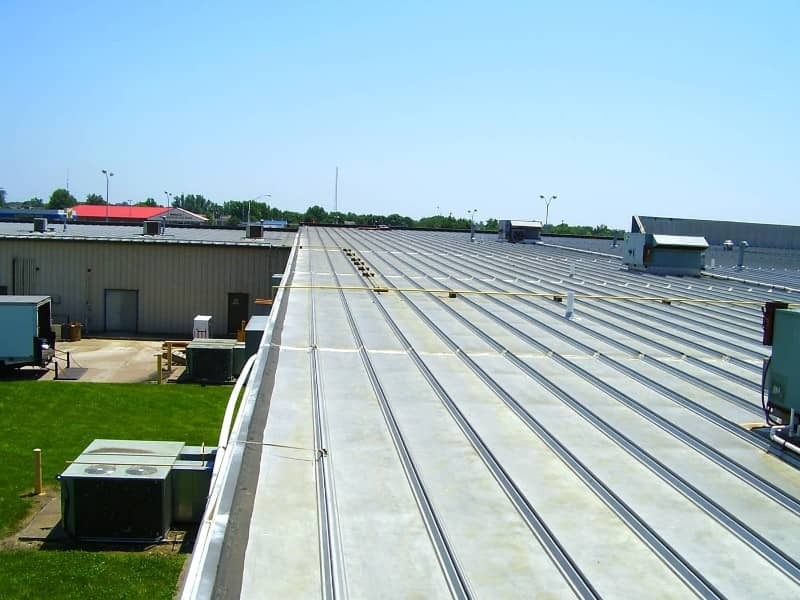 Duro-Last roofing system installed for Milan Climate Controlled Storage in Milan, IL. The Sandburg Mall needed something affordable and quick that was built to last. 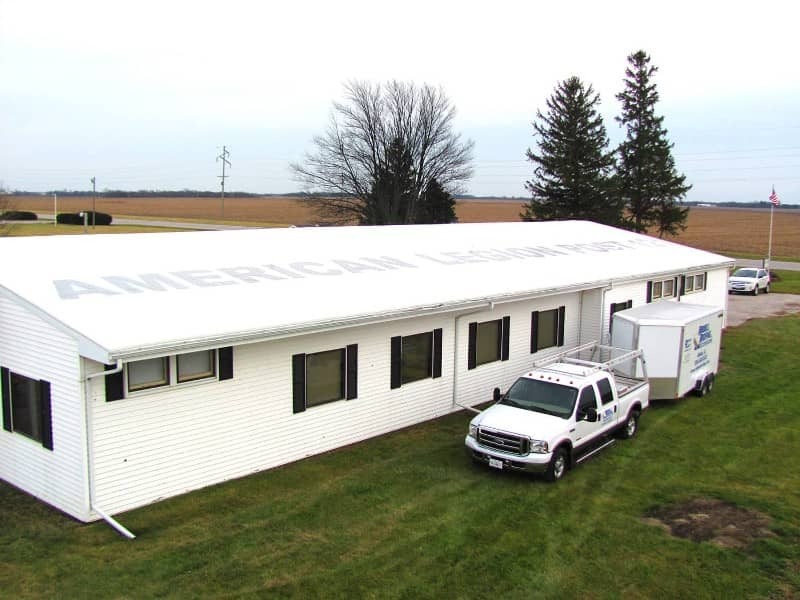 In a fraction of the average installation time, we set them up with the World’s Best Roof. 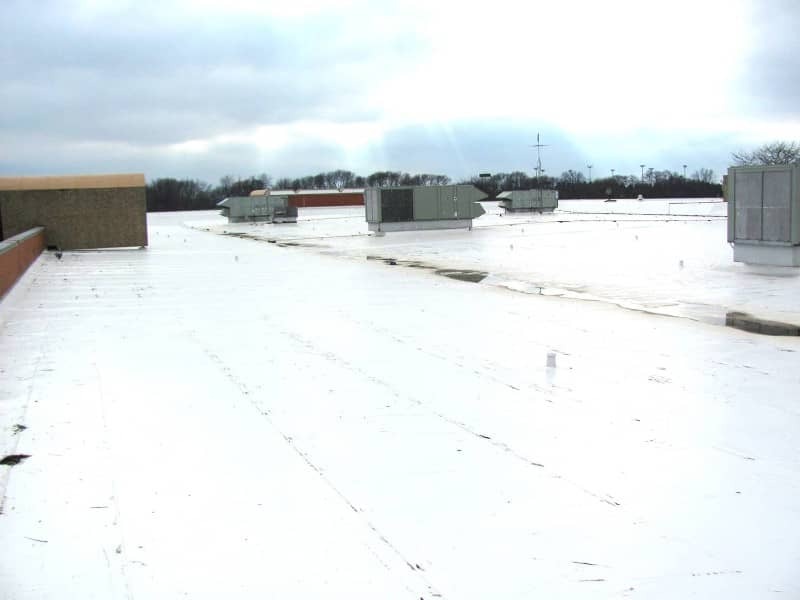 Duro-Last roofing system installed for McKee Button Factory in Muscatine, IA. 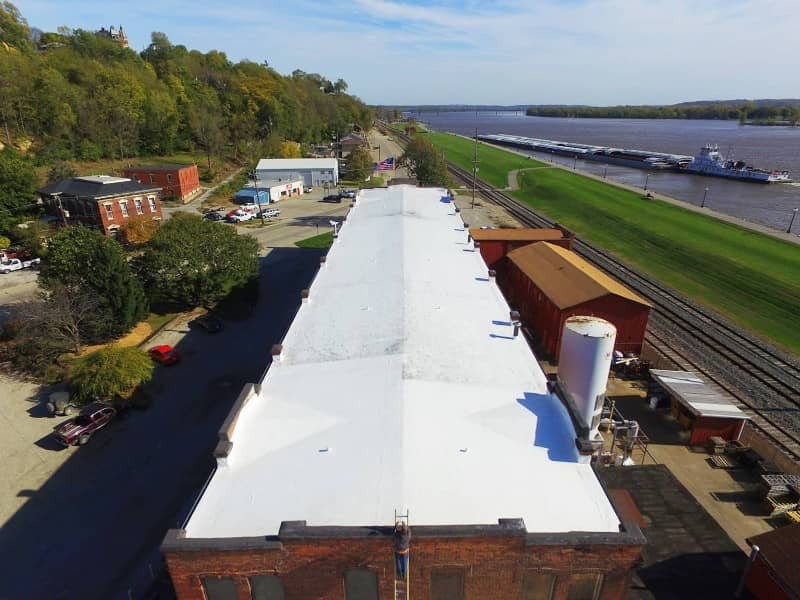 Duro-Last roofing installed for Dohrn Truck Shop in Rock Island, IL. 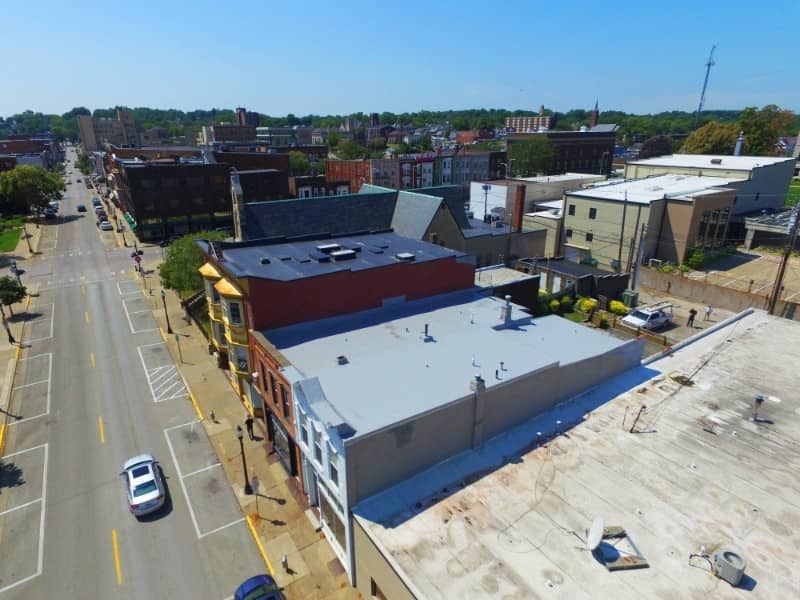 Duro-Last roofing installed for Badger Properties in Rock Island, IL. Duro-Last dark gray roofing installed for Muscatine Condos in Muscatine, IA. 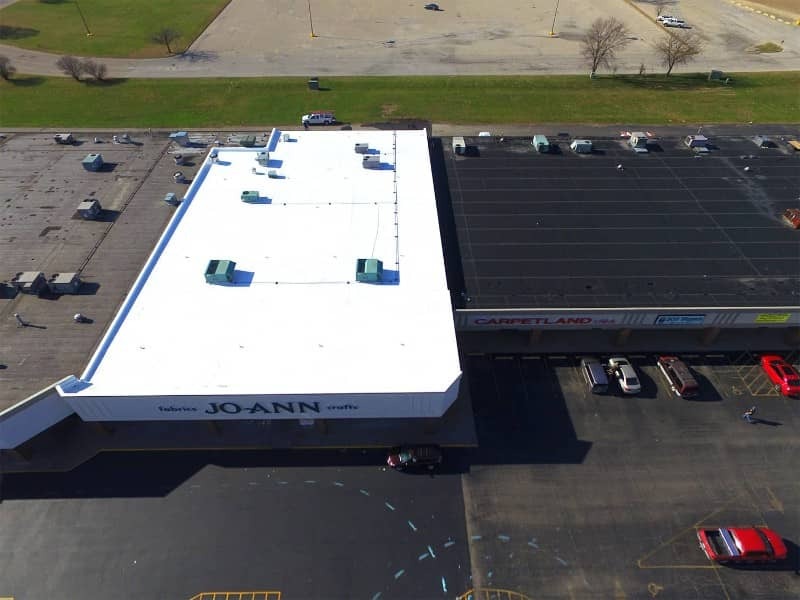 Duro-Last white roofing installed for JoAnn Fabrics in Galesburg, IL. 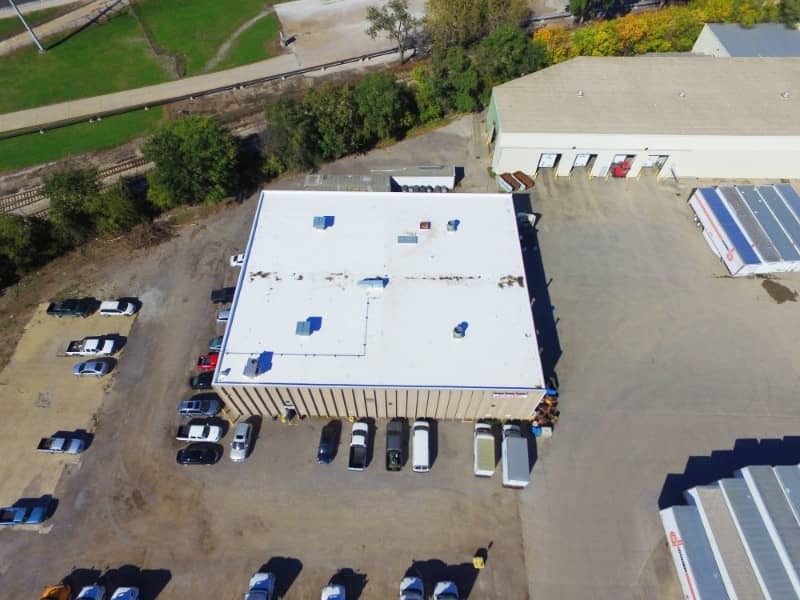 Duro-Last dark gray roofing installed for Joe Honts in Muscatine, IA.